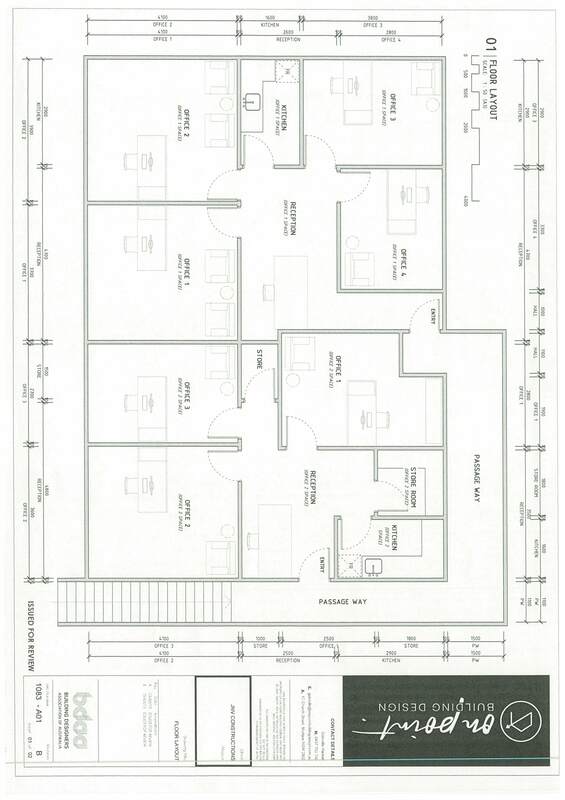 This 186m2 office can be converted into separate offices of 62m2 & 73m2, as per the attached plan. This alternative would give you the exposure without the huge size. 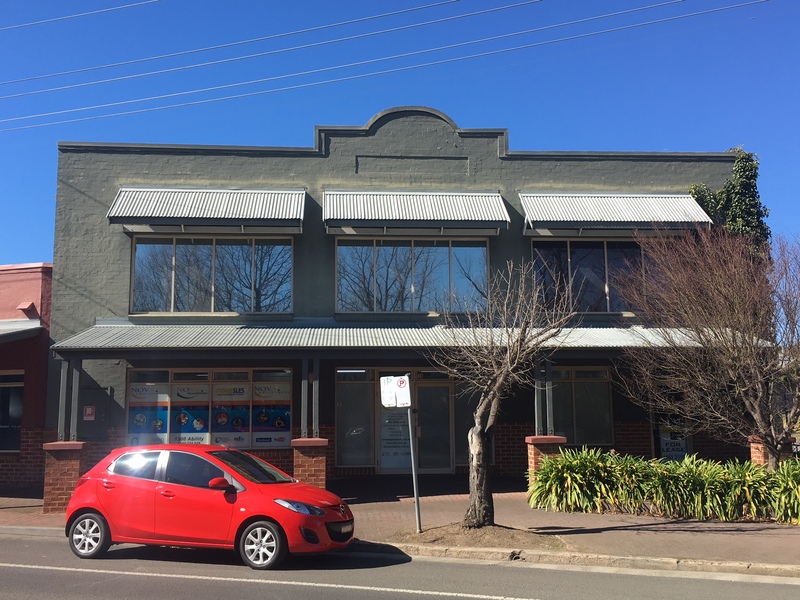 You would have your own kitchenette, toilet and exposure to the busy Station Street, Bowral.